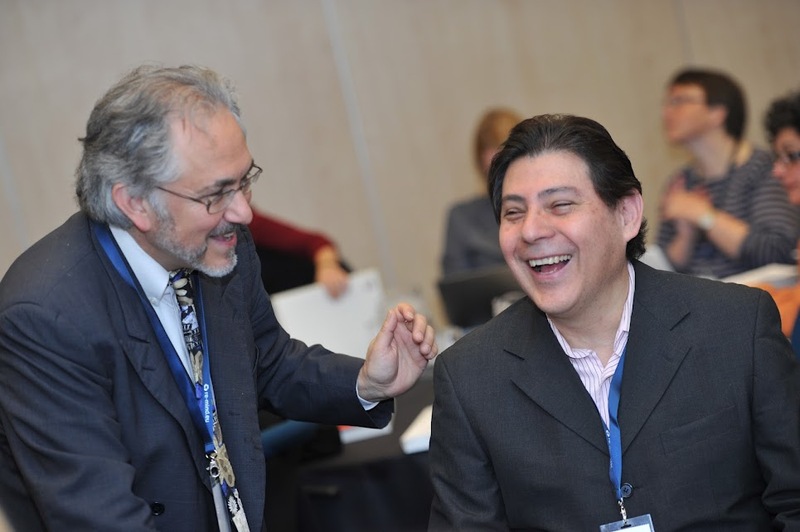 Three ELGPN Plenary Meetings were organised in 2009-2015, covering current Presidency Programmes and EU and national LLG system developments connected to LLG policies, plus other necessary items in accordance with the ELGPN governance document. Plenary Meetings were chaired by a representative of the host country. The working methodology of these Plenary Meetings included opportunities for targeted discussions for mutual policy learning. The meetings comprised plenary discussions, plus facilitated and structured table discussions. Links to the meetings held in 2007-2015 can be found below and in the navigation bar on the left.